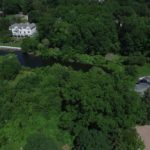 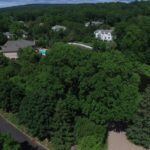 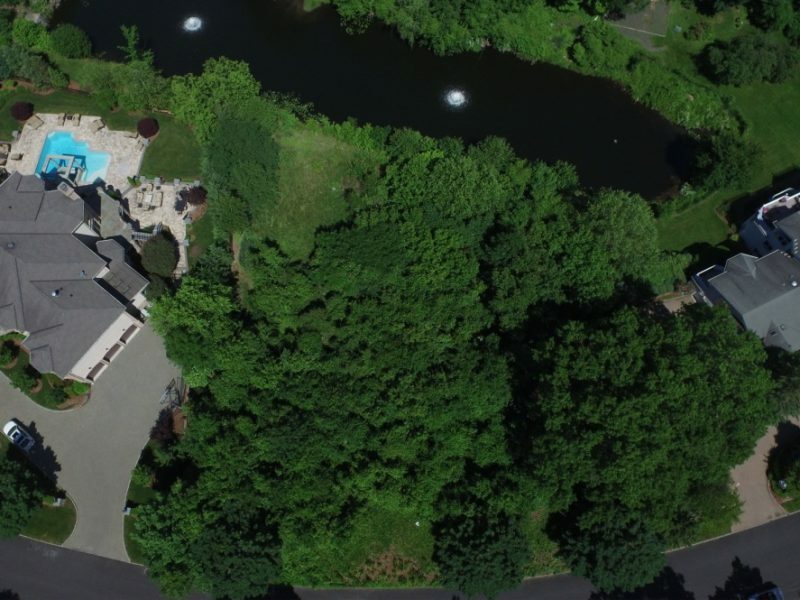 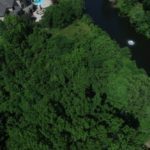 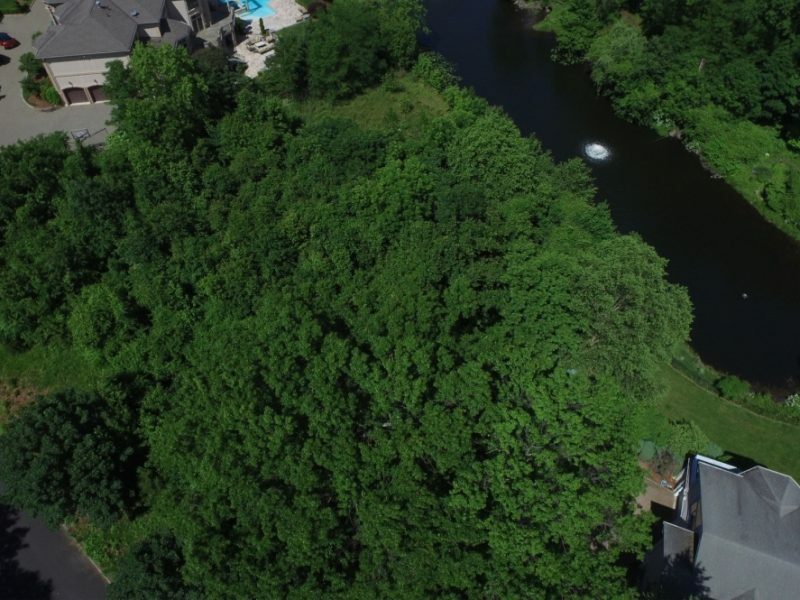 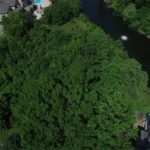 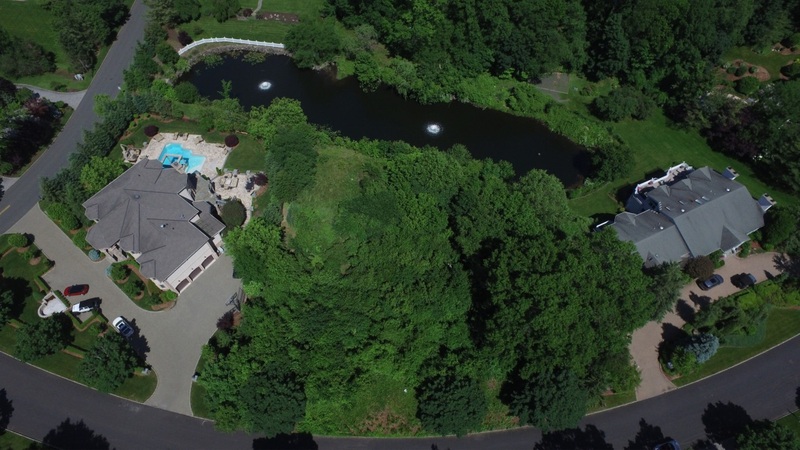 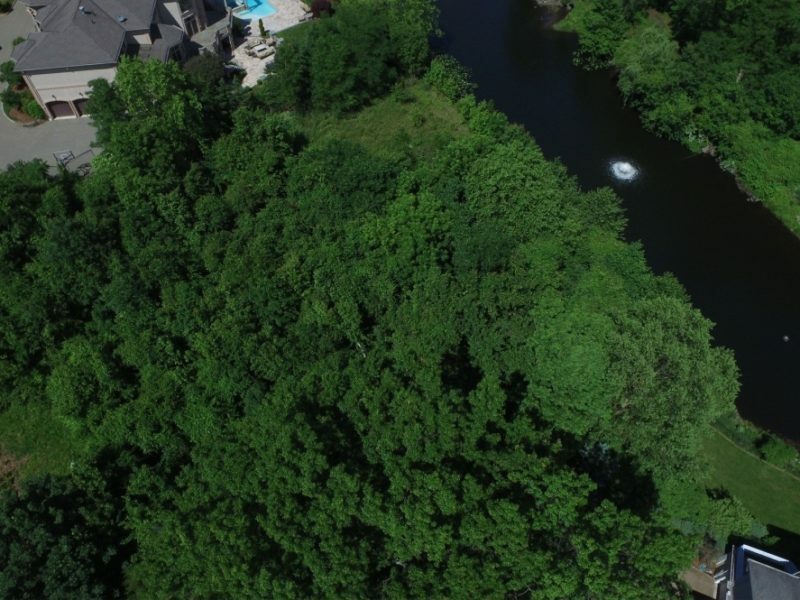 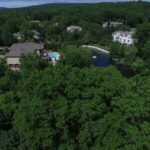 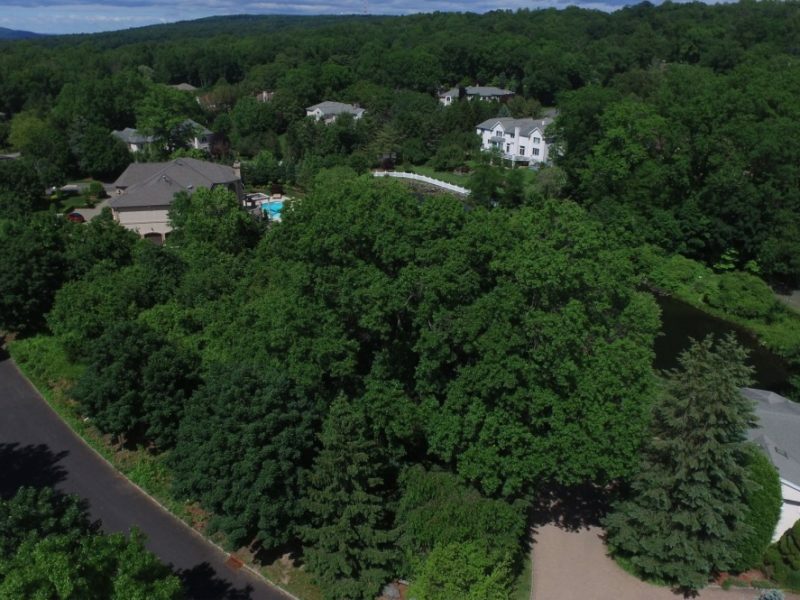 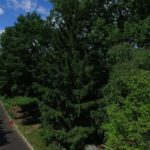 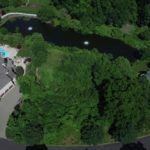 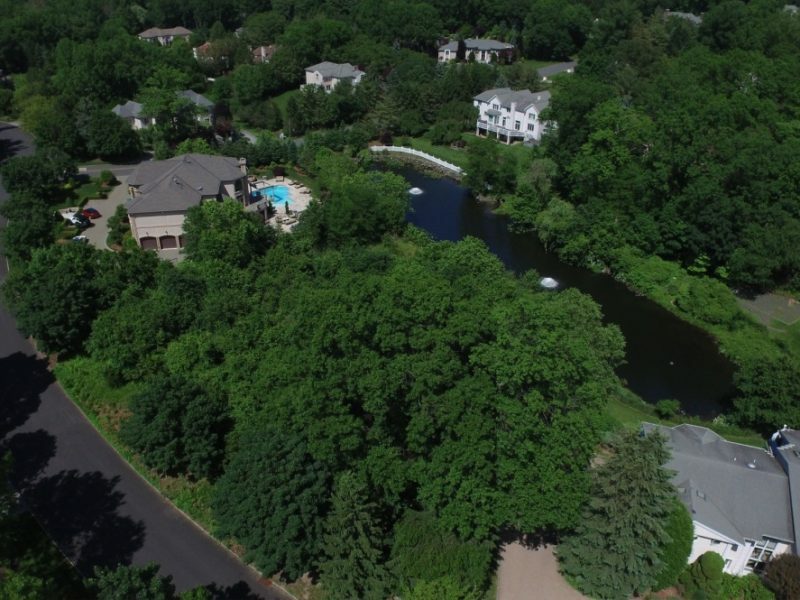 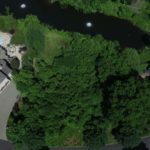 Phenomenal one acre located in the exclusive Tammy Brook Estates of Cresskill, NJ. 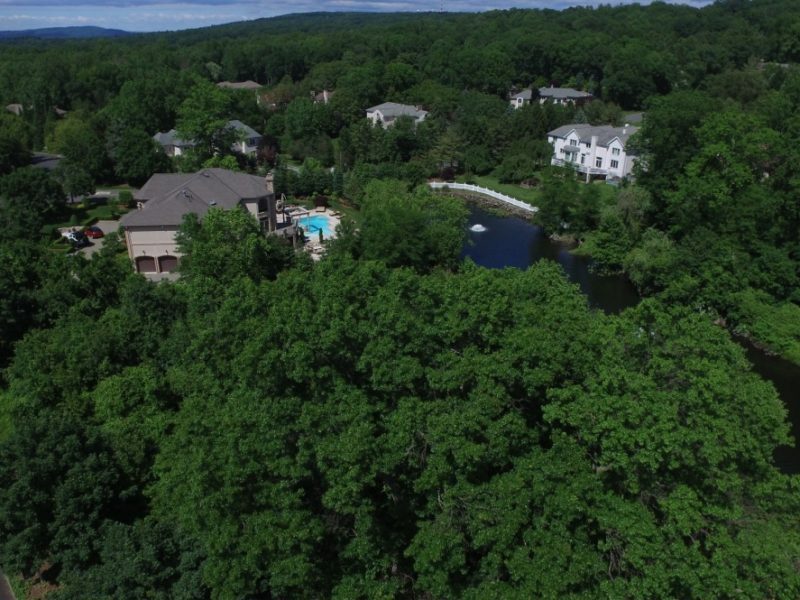 Surrounded by other beautiful manor estates. 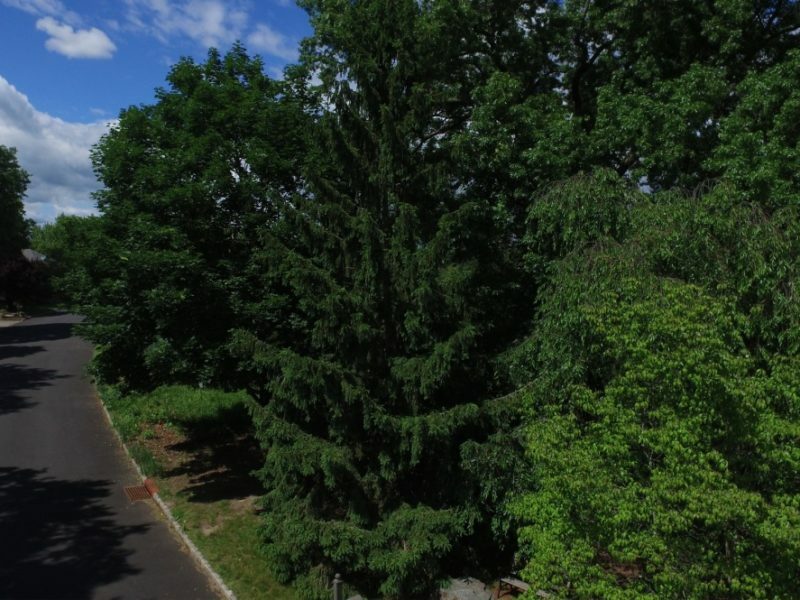 This is one of the only undeveloped lots in the neighborhood, perfect for building your dream home! 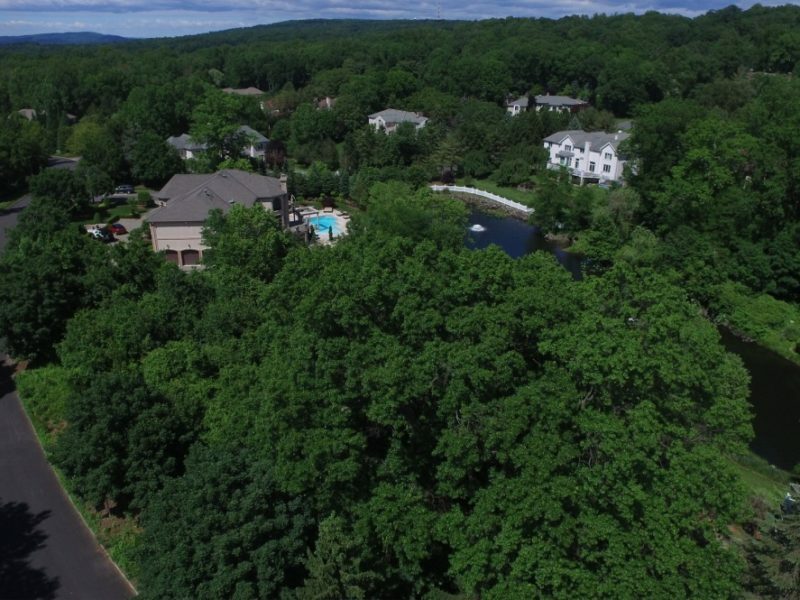 Welcome to NJLux your premiere resource for New Jersey Luxury Real Estate focusing on NJ Luxury Listings and Bergen County Luxury Homes For Sale. 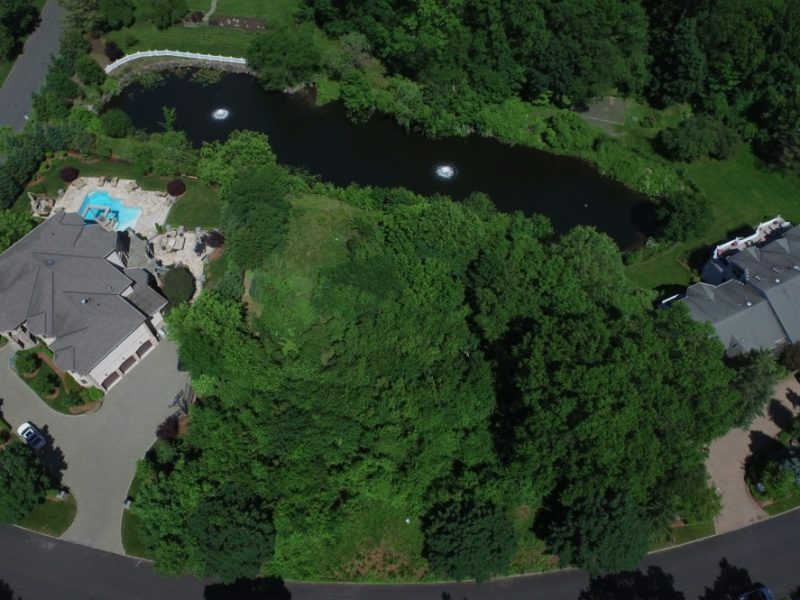 Joshua Baris Founder and Owner of NJLux utilizes cutting edge technologies, strategic on-line marketing techniques, key word optimization and social media platforms to Sell New Jersey Luxury Properties. 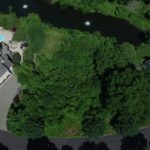 These marketing techniques continuously rank Joshua in the Top 1% of Licensed New Jersey Real Estate Agents and he was recently honored in THE THOUSAND – Real Trends & The Wall Street Journal as one of the Top 1000 Real Estate Professionals in the United States. 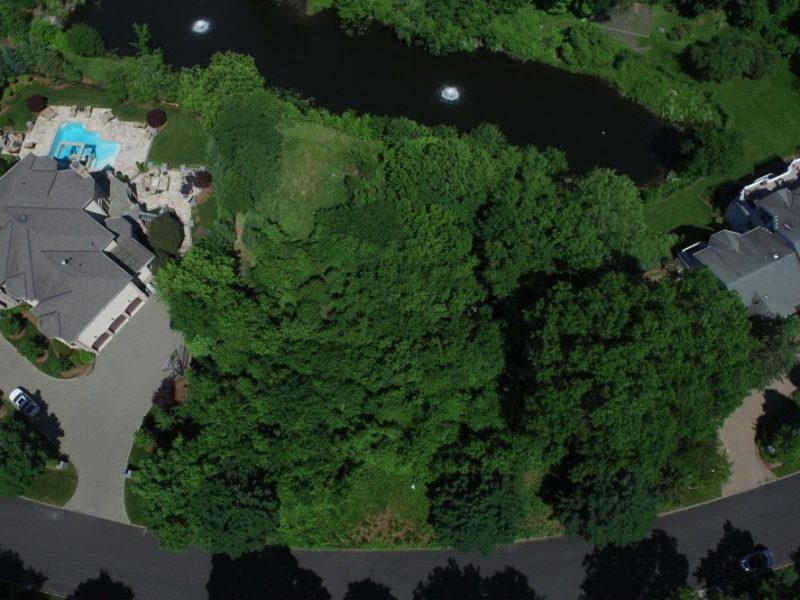 Featured Cover Agent Top Agent Magazine®.